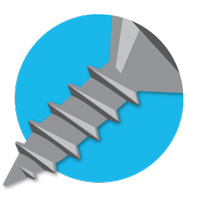 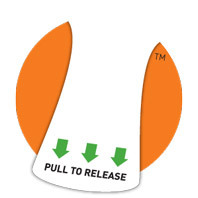 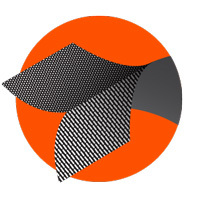 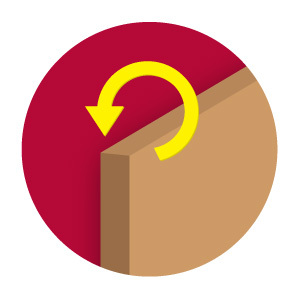 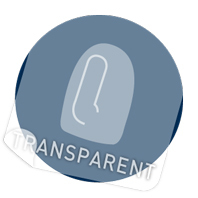 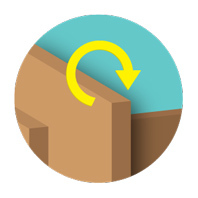 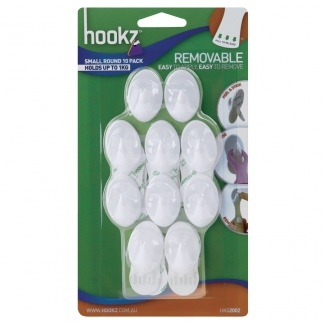 The HookzTM brand of permanent and removable hanging solutions create space where there was no space before. 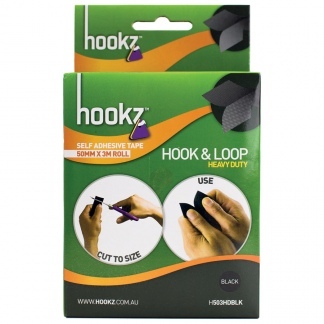 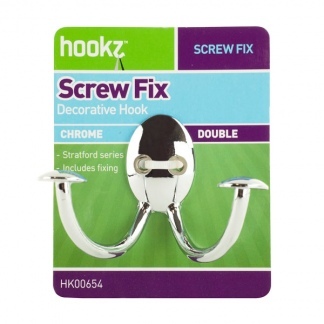 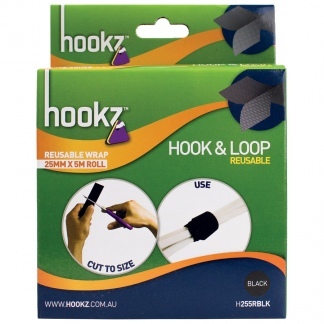 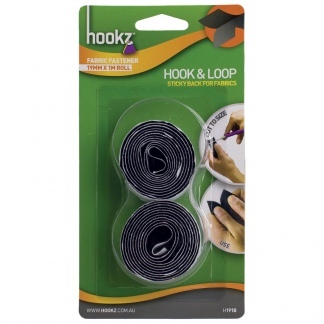 There are Hookz hanging solutions for throughout your home – from the living room to the bedroom, the kitchen and more. 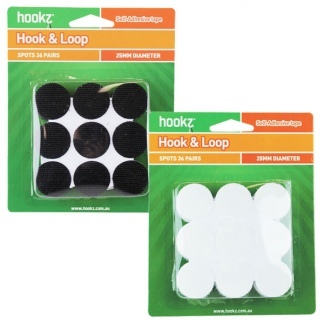 Use Hookz brand hooks so that there is a place for everything and to ensure that everything has its place.